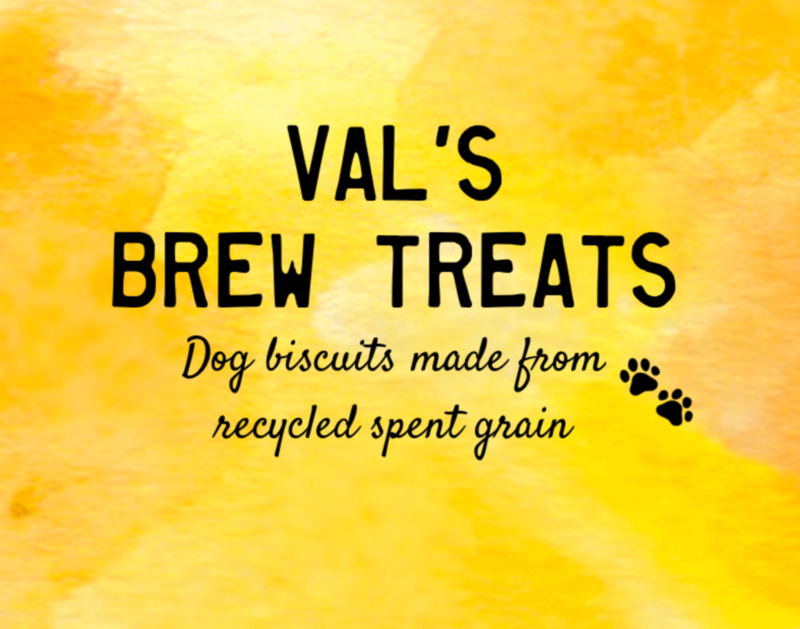 Recycled spent grain dog treats sourced from breweries in the Twin Cities. Click on the image above to help keep our blog going and look fashionable too! 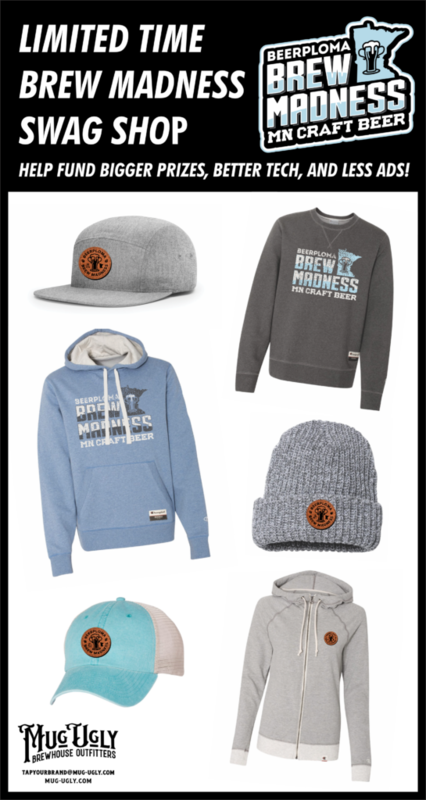 This is limited time gear that is only being sold during the BREW Madness Event! Click on the images below to check out of our GREAT local sponsors helping us bring you all of our Craft Beer news and events! 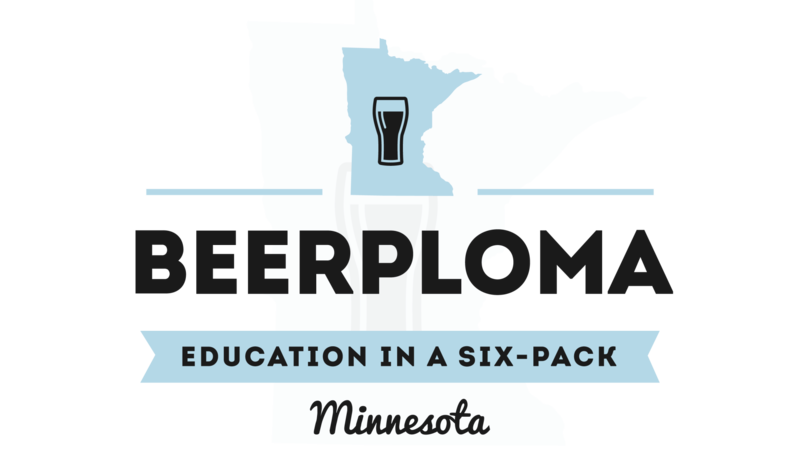 Will Matthews has been involved with Beerploma and the Minnesota Craft Beer scene since 2013. Will is in charge of business relationships, beer review articles, and gadget reviews. Will’s favorite beer styles include sours, saisons, flavored porters, and California Commons. If you have any questions or comments about this article feel free to email Will at will.a.matthews@beerploma.com. Love the beer and the atmosphere at Unmapped. Great experience. Way to go Unmapped. Keep up the good job of loving what you do. Go Unmapped! Best kept secret in town! Spilled Grain is the best! Everything I’ve tasted has been delicious and the support they give to the community is fantastic! Unmapped has good wheat beer and gets my vote. Spilled Grain Brewery is the best!! Amazing beer, friendly atmosphere and did I mention amazing beer!!! I vote for Spilled Grain Brewery. The very best! I enjoy Unmapped and Spilled Grain. This is difficult to vote. But I do enjoy Unmapped more. Best brewery with great owners, employees and atmosphere! Best craft beer we ever tried all over the world that we traveled. Spilled Grain Brewery has the best craft beer!! My vote is Spilled Grain! !